Lovely stuff, indeed. A great rendition. Love Batman here - great cowl. 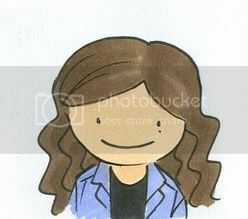 WOOOOOW!I LOVE YOUR DRAWING, IT´S AWESOME... 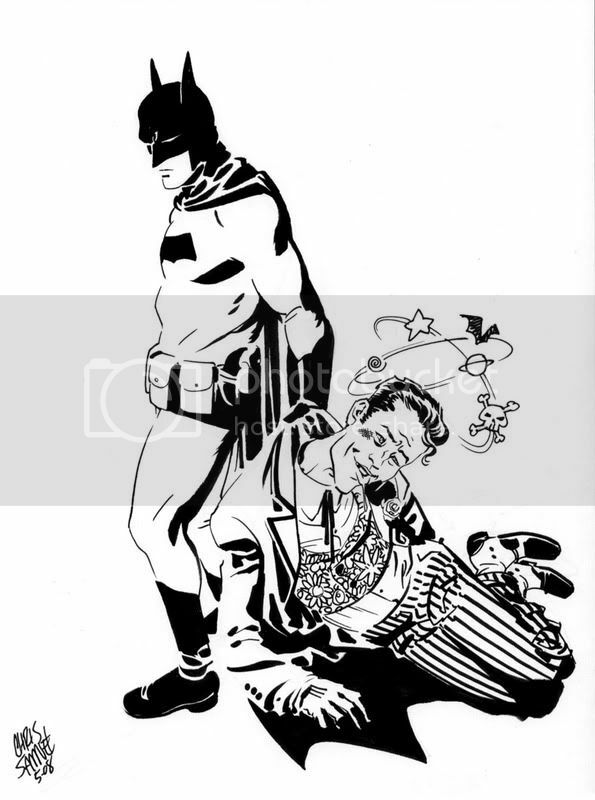 I DRAW BATMAN´S STORIES BUT YOU´RE BETTER THAN I.